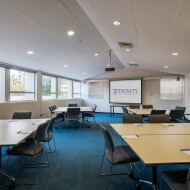 Our Conference Centre in Crawley provides a flexible and personal service with modern facilities and quality catering options. 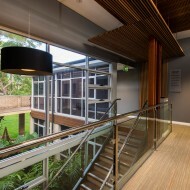 Our focus is on working with clients to design a program which best suits their needs and meets all their requirements. 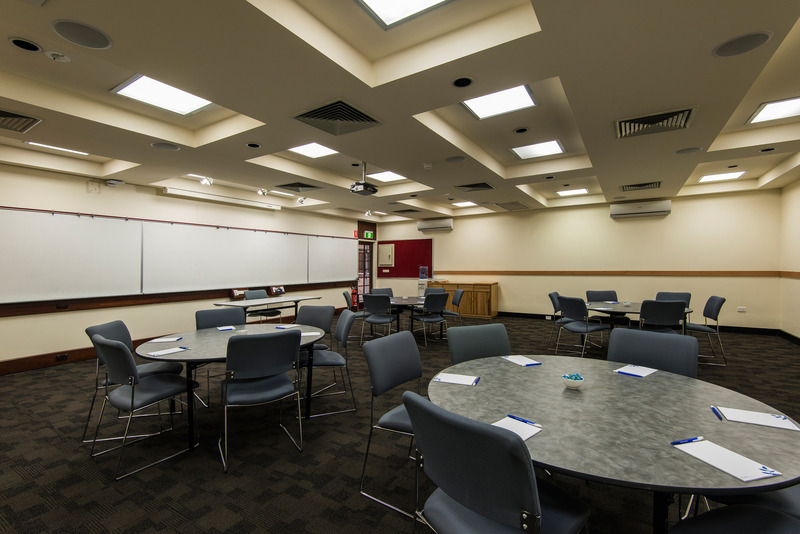 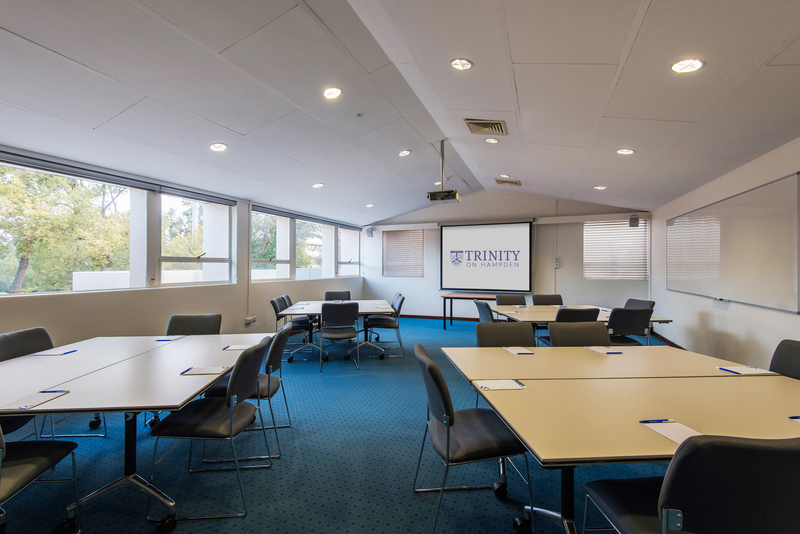 Trinity offers a range of conference rooms that have been designed to facilitate learning in groups both large and small, and are sufficiently flexible to accommodate Conferences, Meetings and Seminars or Workshops and Lectures. 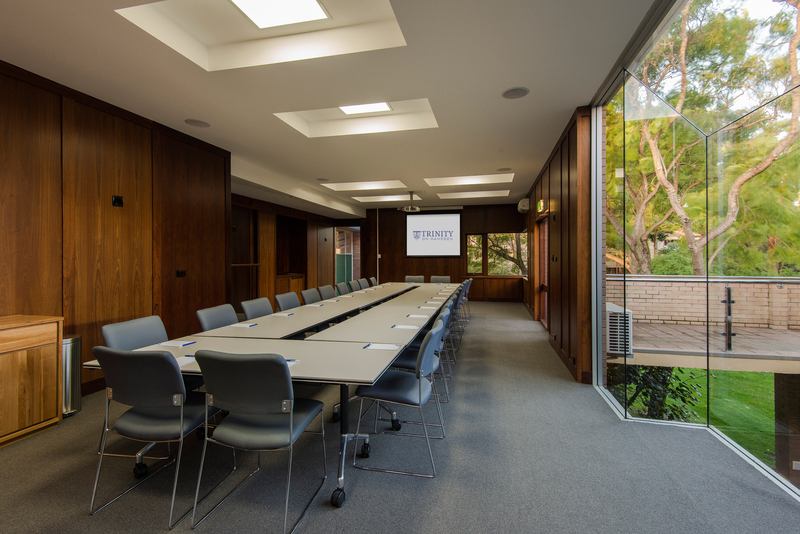 One of the perks of hosting an event at our Conference Centre, is Nedlands on your doortsep. 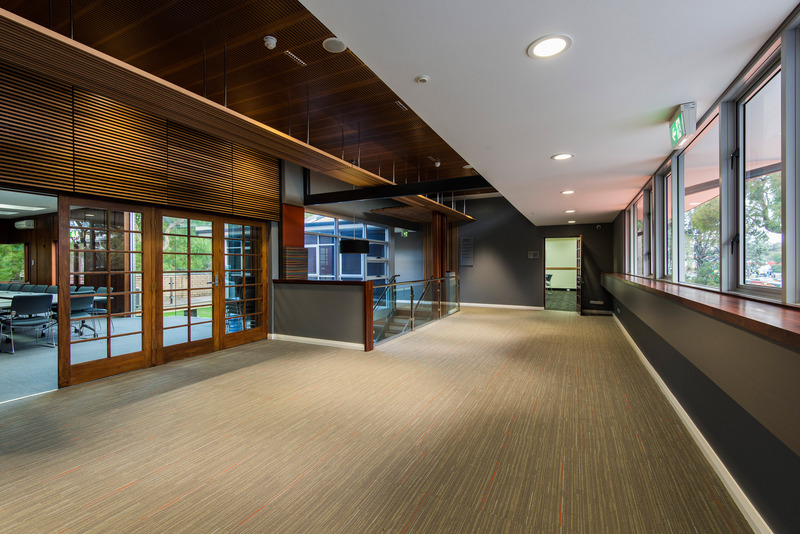 The Hampden Road strip provides a wonderful array of restaurants and cafes, all only a few minutes’ walk from the Conference Centre. 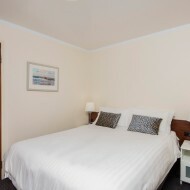 The attractive tourist spots of Kings Park and Matilda Bay are also just a short walk away. 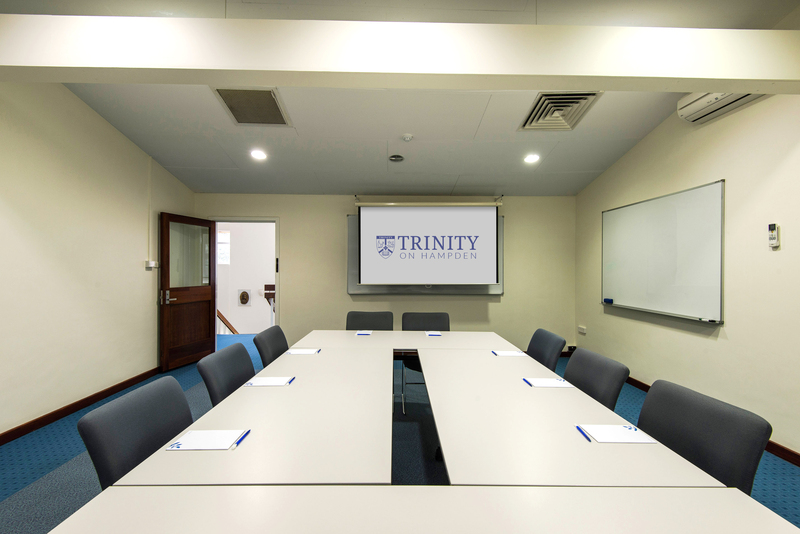 We have free parking available on-site as well as a paid public parking facility adjacent to Trinity. 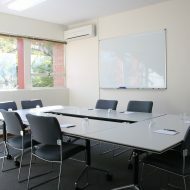 Conference guests can also easily access our location by public transport via the bus stop located at our street front. 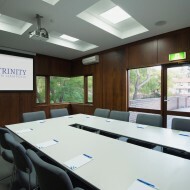 Our in-house catering team can provide full catering for your meeting or event. 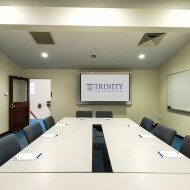 From breakfasts to lunches, dinners to morning or afternoon teas, and even cocktail receptions, we have something for all tastes and budgets. 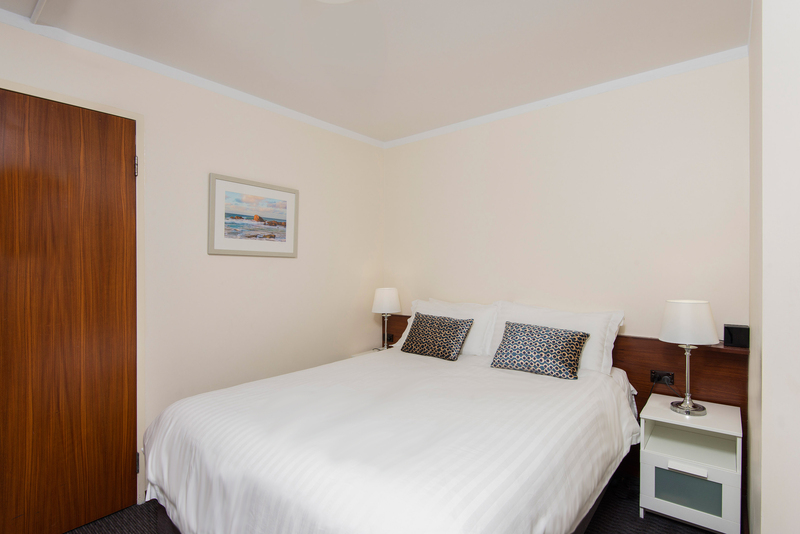 We can also provide for any special dietary requirements so all of our guests feel well catered for. 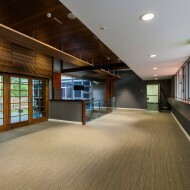 For more information, see our Catering page or download our catering brochure. 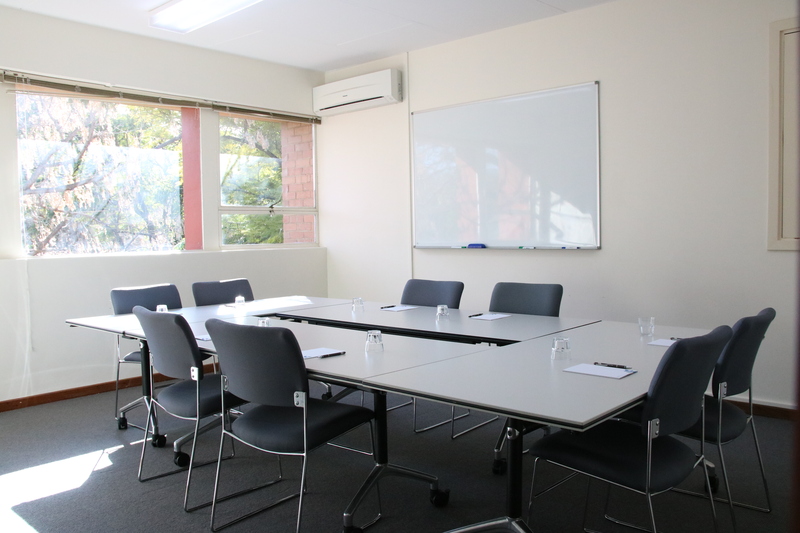 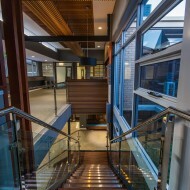 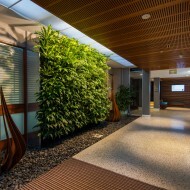 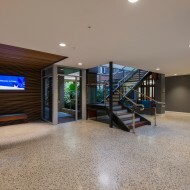 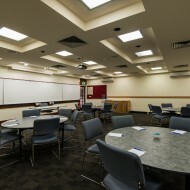 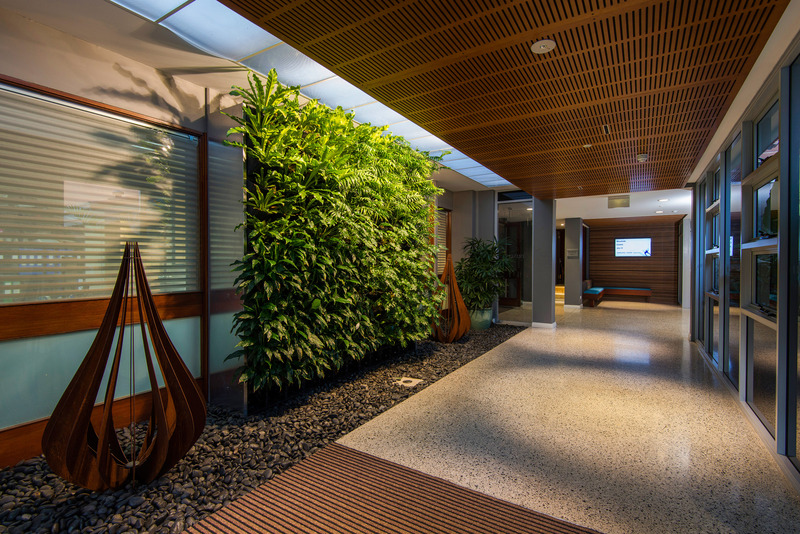 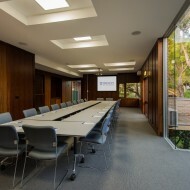 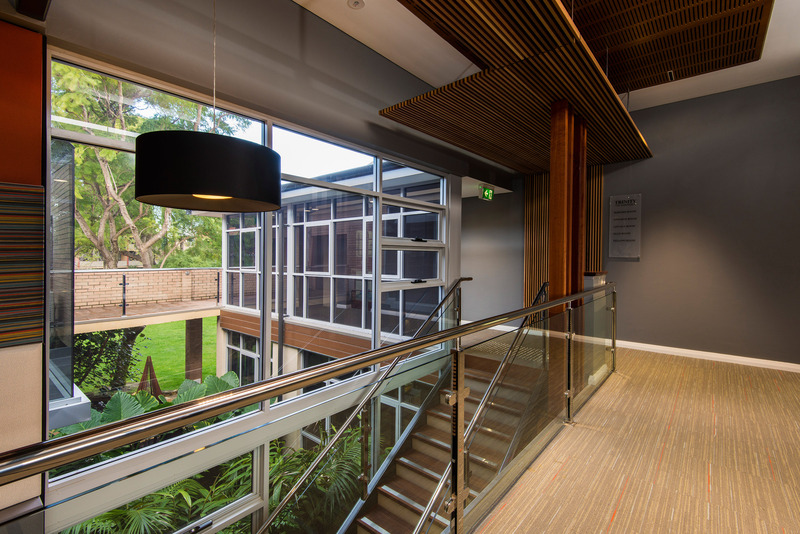 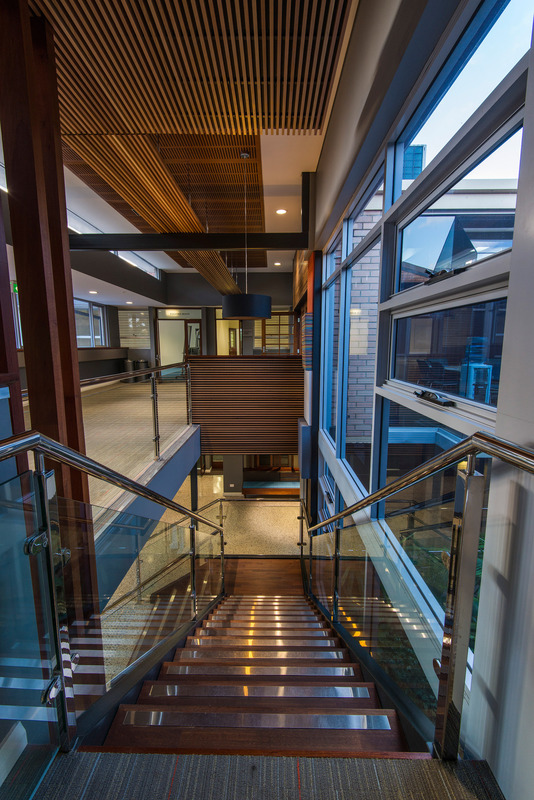 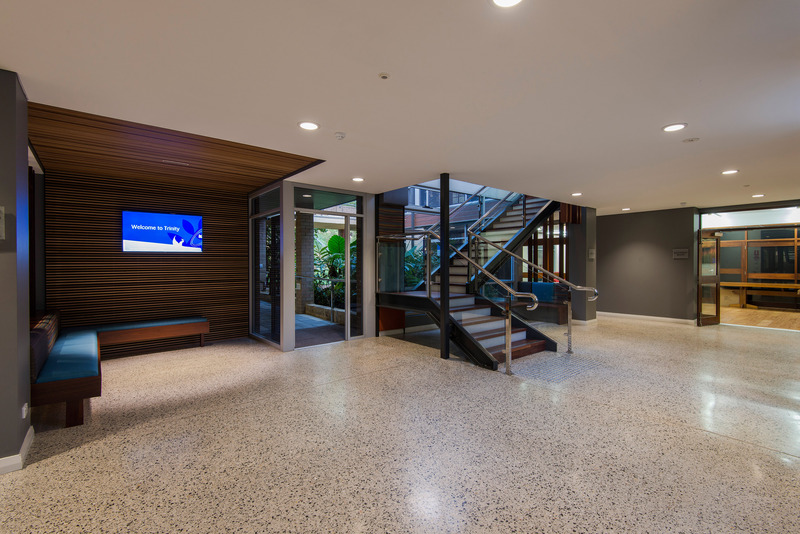 Contact us today with any questions or enquiries you may have regarding our Conference Centre near Nedlands and UWA. 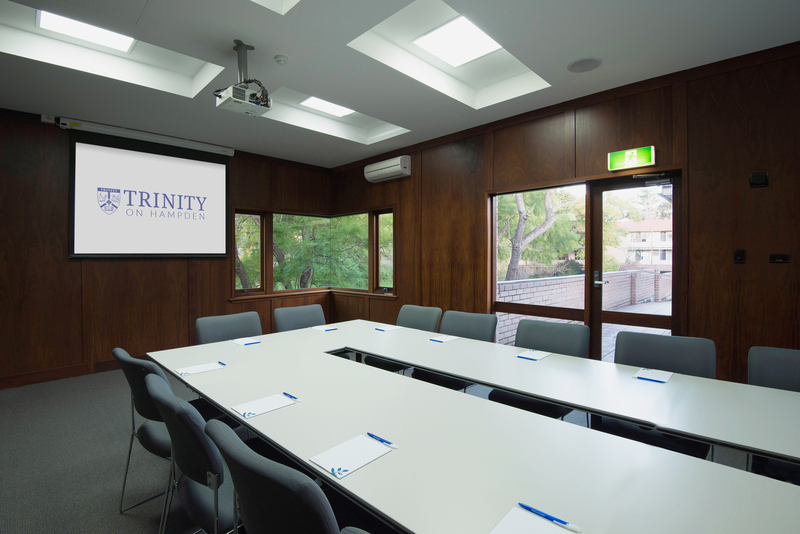 Or, simply fill out the request form on the right hand side of this page and we’ll contact you about booking our Trinity Conference Centre for your next conference or corporate meeting.